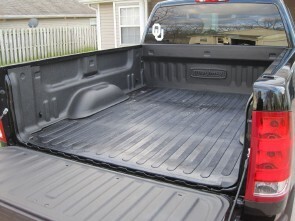 Full truck bed protection of a drop in liner but with a rubber floor. 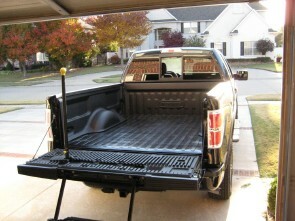 Keeping your cargo from sliding around in the back of your truck. 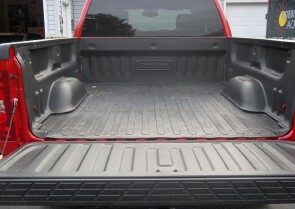 Custom fit sidewalls are designed to follow the precise contour of your truck. Custom-fit sidewall panels are tough enough to stand up to anything you throw at them and protect your truck bed from impact. Dual Liners interlocking technology brings the 5 pieces together so they perform as one.